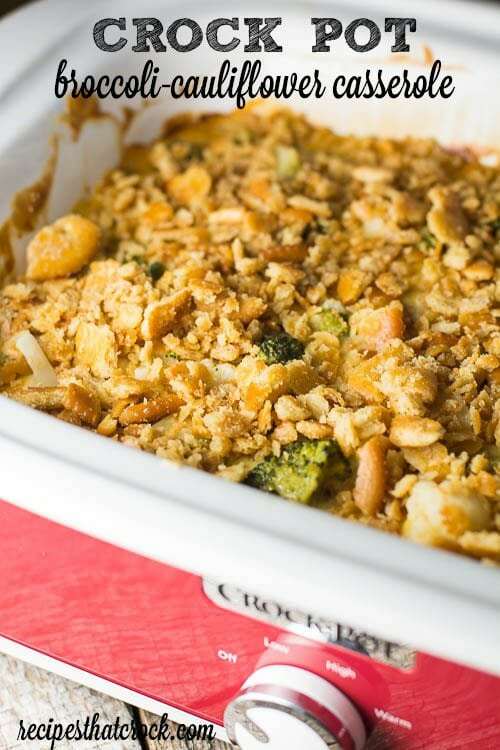 Broccoli Cauliflower Casserole - Recipes That Crock! Are you looking for a tried and true side dish for your holiday table? 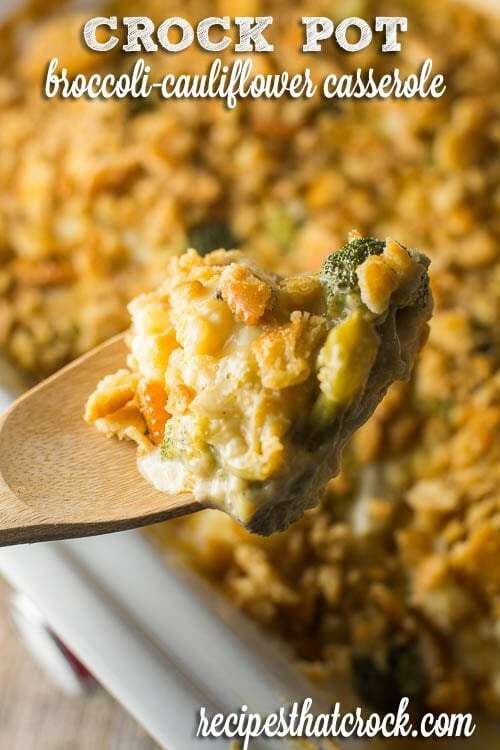 Or are you already a fan of the oh-so-good cheesy Broccoli Cauliflower Casserole but cannot fit another thing in the oven? 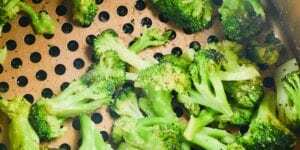 This Crock Pot Broccoli Cauliflower Casserole recipe is perfect for your needs! We’re toiling away in the kitchen gettin’ the turkey an all the fixins ready for Thanksgiving and there just ain’t enough room in the oven for everything we have to cook! Cris and I have resorted to rock paper scissors to see who gets to use it for the dishes each of us is making. She keeps winning and it’s driving me crazy. I mean, how in the world does paper beat rock anyways?!? 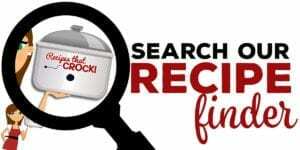 That got me to thinkin’ how we could use one of our crock pots to save some stove time. 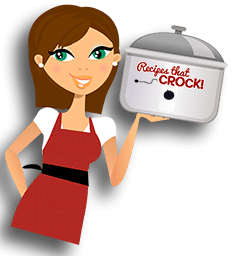 Cris purchased a 9×13 casserole crock pot the other day and I’m gonna make GOODe use of it! 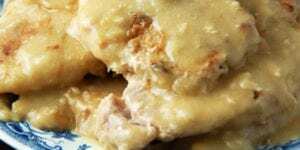 We turned the holiday favorite into a crock pot dish! In a medium sized bowl add soups and cheese. Continue heating for 30 seconds until cheese has melted, stirring each time. Pour both bags of frozen veggies in crock pot. Pour cheesy soup mix over veggies and stir. NOTE: If your crock pot tends to cook really hot on high you might want to cook your veggies on low instead as each crock pot is different. Also make sure to keep an eye on your crackers when you put’em under the broiler. 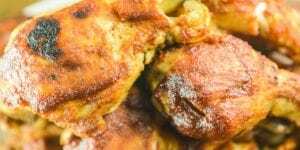 Never, never, NEVER take your eyes off of something while it’s under the broiler. You’ll know you’ve taken your attention away from something under the broiler when your smoke alarm goes off…just sayin’. 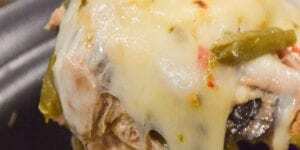 I really loved the broccoli and cauliflower casserole, but can you use fresh instead of frozen broccoli and cauliflower? I love broccoli cauliflower casserole, and making it in the crock pot is a fabulous idea! Give me all the cheese! 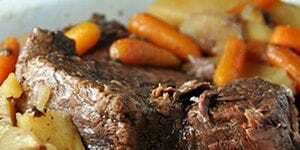 I make this casserole all the time in the oven, but never thought to make it in a slow cooker. Love this! Pinned! My all time favorite side dish that my MIL makes! Yum! Thanks for sharing Pud!